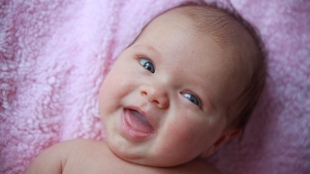 Both mitochondrial replacement methods use oocytes from two women and sperm from one man. 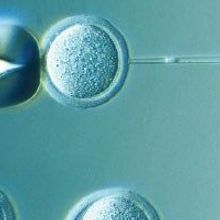 In MSF, nuclei from the egg cells with malfunctioning mitochondria donated by the mother are transferred to donor oocytes with normal mitochondria before that donor egg is fertilized by sperm. In PT, the two oocytes—one from the mother and one from a donor—are fertilized and the nucleus from the zygote with malfunctioning mitochondria is transferred into the donor embryo. 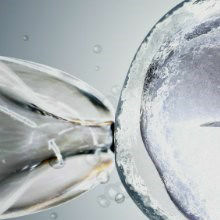 Pending this scientific validation, the fate of the three-parent IVF methods lies in the hands of the UK government. 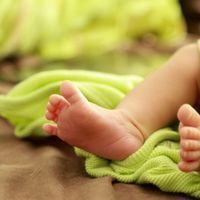 The procedures are illegal in the U.K., and changing that law will require Parliament’s approval.